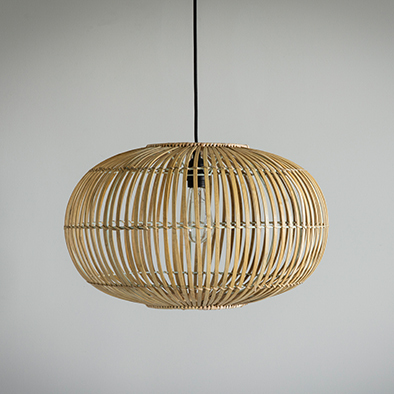 Wicker is weaving its way back on to the design scene. 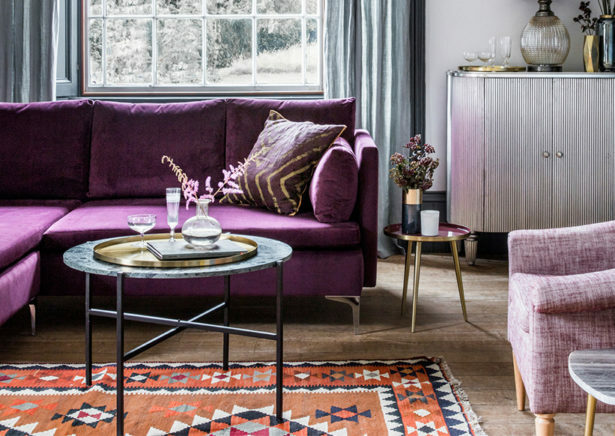 The epitome of cool in the 1970’s, it’s now popping up everywhere from the most high-end destinations to the high street. 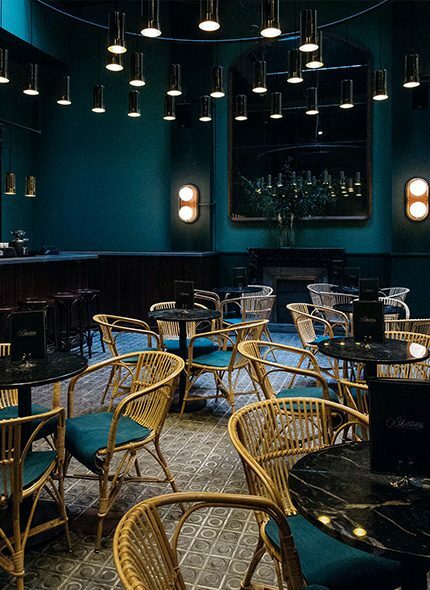 New hangout bar and restaurant, The Libertine at the Casa Bonay hotel in Barcelona, knows how to use this trend; walls are painted a lush emerald green to give its woven designs space to shine. 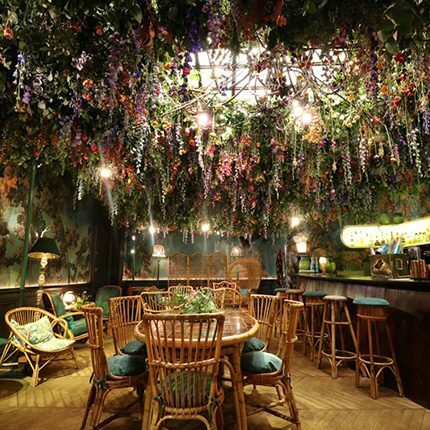 Closer to home, The Glade room at Sketch London is using rattan with an eclectic collection of retro woven seating and screens. 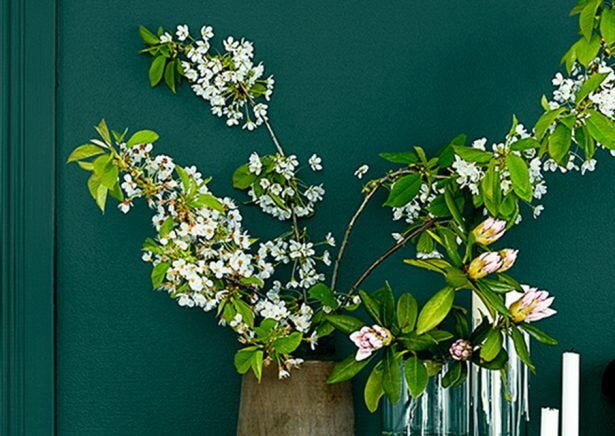 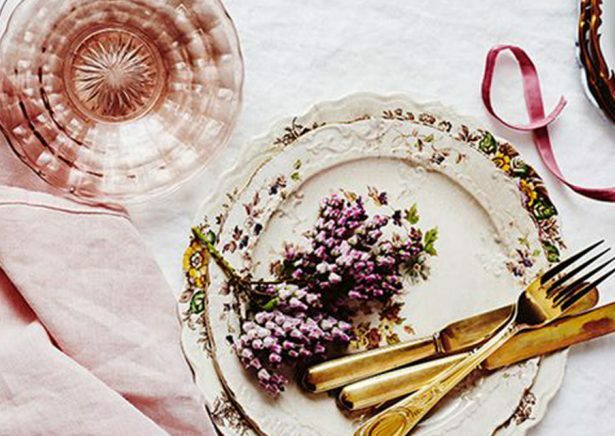 It’s easy to work this trend at home – go as small or large as you dare. 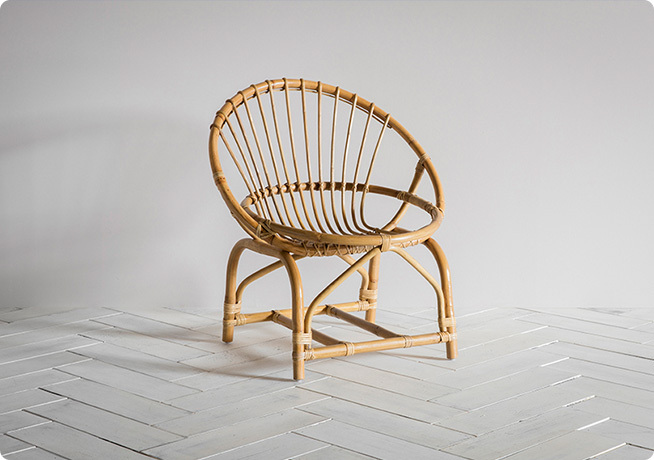 The throne-like Carmela Armchair makes a super comfortable seat dressed with cushions or a gorgeous throw. 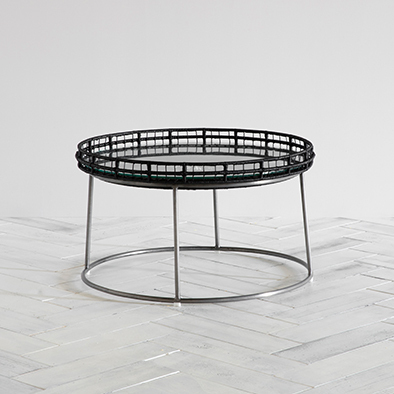 Coordinate it with the Corelli Coffee Table to really build the look. 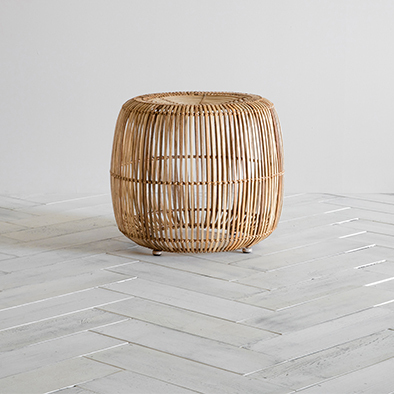 The Bing Pendant Shade and the Tito Wicker Stool are winning ways to add a pop of woven charm around a room or simply use on their own as subtle nods to this fabulously funky trend. 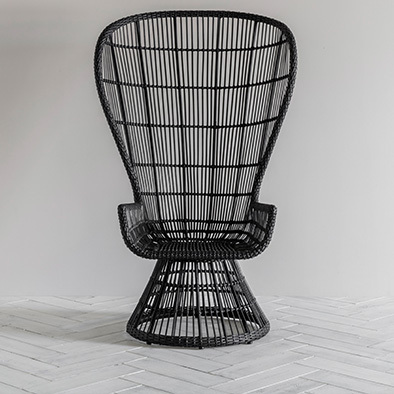 For our complete collection of wicker and woven furniture, take a look here.